The must-have kitchen tool for summer! 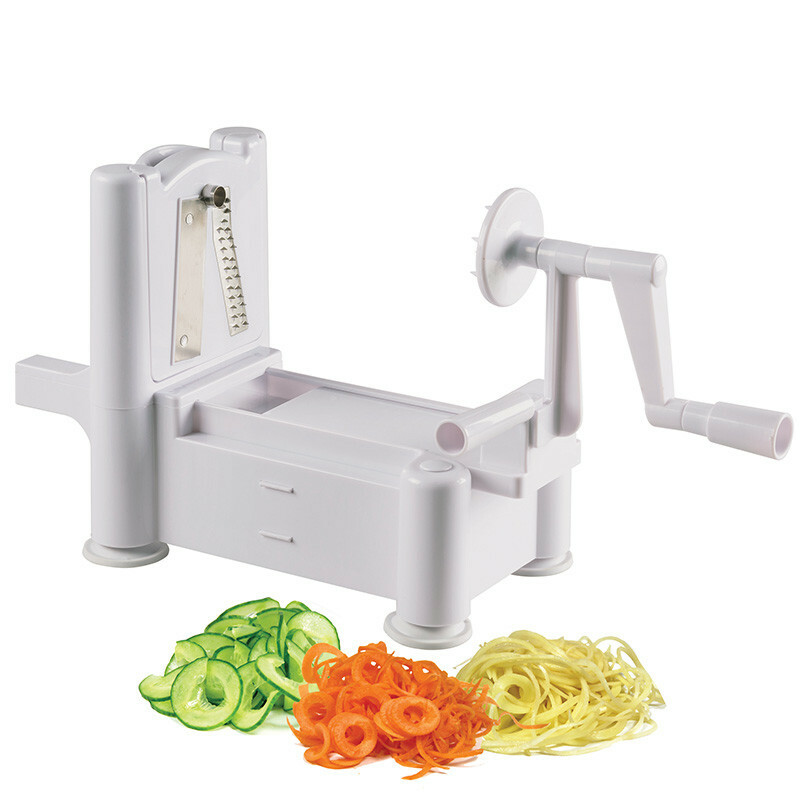 Slice fruit and vegetables with ease using the Avanti Spiretti Fruit and Vegetable Slicer. With three interchangeable blade plates incorporating stainless steel blades, and non-slip suction cup feet, it’s an effective and safe way to prepare nutritious salads, meals and snacks. The must-have kitchen tool for summer, this Spiretti spiralizer will become your new favourite. 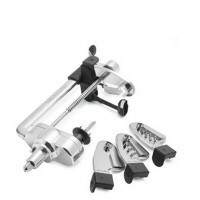 Slice fruit and vegetables with ease using the Avanti Spiretti Fruit and Vegetable Slicer. With three interchangeable blade plates incorporating stainless steel blades, and non-slip suction cup feet, it’s an effective and safe way to prepare nutritious salads, meals and snacks.